Pitts, Lilla Belle. 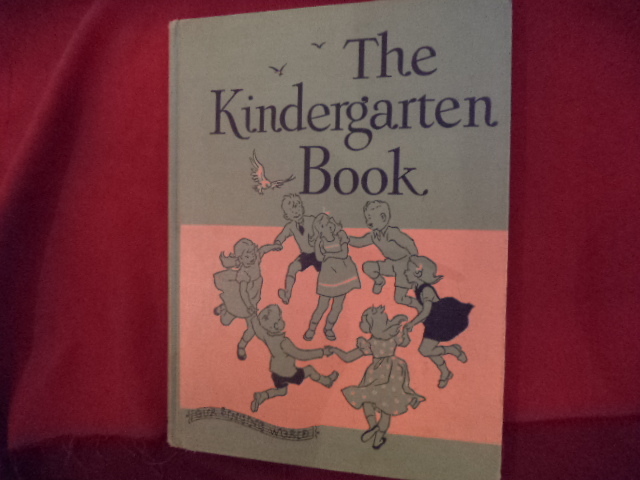 The Kindergarten Book. Our Singing World. Photo available. Boston. Ginn and Company. 1949. 164 pps. 4to. Decorated hard cover. First edition. Illustrated in black, white and color. Important reference work. Fine copy. Polacco, Patricia. Babushka's Doll. New York. Simon and Schuster. 1990. Octavo. Hard cover. First edition. Illustrated in black, white and color. Fine copy in fine dust jacket (in mylar). Polacco, Patricia. Bubushka's Mother Goose. New York. Philomel Books. 1995. 64 pps. 4to. Decorated hard cover. First edition. Illustrated in color and black & white. Scarce. Fine copy. Polacco, Patricia. Pink and Say. New York. Philomel Books. 1994. Octavo. Hardcover. First edition. Illustrated in color and black & white. Fine copy (owner inscription) in fine dust jacket (in mylar). Polette, Nancy. 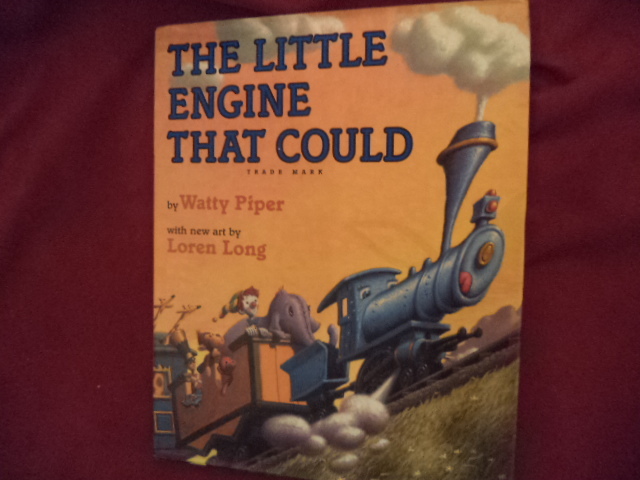 Picture Books for Gifted Programs. Metuchen. Scarecrow. 1981. Octavo. Hardcover. First edition. Illustrated. Fine copy. Pomerantz, Charlotte. Mangaboom. New York. Greenwillow. 1997. 4to. Hard cover. First edition. Illustrated in black, white and color by Anita Lobel. Fine copy in fine dust jacket (in mylar). Poole, Josephine. Joan of Arc. Photo available. New York. Alfred A. Knopf. 1998. Octavo. Hard cover. Reprint. Illustrated in black, white and color by Angela Barrett. Fine copy in fine dust jacket (in mylar). Poortvliet, Rien. He Was One of Us. The Life of Jesus of Nazareth. Toronto. Bantam Books. 1978. Octavo. Soft cover. First edition. Illustrated in color and black & white. Winner of the National Religious Book Award. Fine copy. Porizkova, Paulina. The Adventures of Ralphie the Roach. New York. Doubleday and Co. 1992. Octavo. Hardcover. First edition. Illustrated in color and black & white. Fine copy in near fine dust jacket (in mylar). Potter, Beatrix. A Beatrix Potter Treasury. The Original and Authorized Editions. London. Frederick Warne. 2006. 190 pps. 4to. Decorated hard cover. First edition. Illustrated in black, white and color. Fine copy in fine dust jacket (in mylar). Potter, Beatrix. Cecily Parsley's Nursery Rhymes. London. Frederick Warne Co. nd. 34 pps. Octavo. Hardcover. Reprint. Near fine copy. Light wear. Potter, Beatrix. The Classic Tale of Peter Rabbit. And Other Cherished Stories. Philadelphia. Running Press. 1986. 56 pps. 4to. Hardcover. First edition thus. Illustrated in color and black & white by Charles Santore. Fine copy. Potter, Beatrix. The Complete Tales of Beatrix Potter. 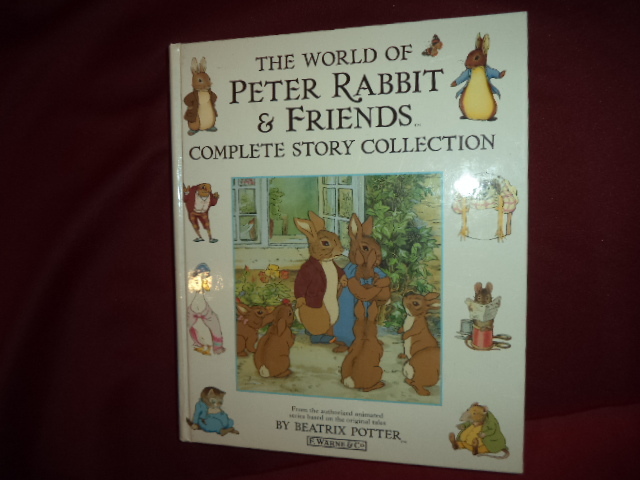 The 23 Original Peter Rabbit Books & 4 Unpublished Works. Photo available. London. Frederick Warne. 1989. 400 pps. Octavo. Soft cover. Reprint. Illustrated in color and black & white. Fine copy in fine dust jacket (in mylar). Potter, Beatrix. The Complete Tales of Beatrix Potter. The 23 Original Peter Rabbit Books. Photo available. London. Frederick Warne. 1989. 383 pps. Octavo. Hardcover. Reprint. Illustrated in color and black & white. Fine copy in fine dust jacket (in mylar). Potter, Beatrix. The Tale of Jemima Puddle-Duck. New York. Derrydale Books. nd. 4to. Decorated hard cover. First edition thus. Illustrated in color and black & white. Fine copy. Potter, Beatrix. The Tale of Tom Kitten. New York. Derrydale Books. nd. 4to. Decorated hard cover. First edition thus. Illustrated in color and black & white. Fine copy. Potter, Beatrix. The Tales of Peter Rabbit. New York. Frederick Warne Co. nd. 59 pps. Octavo. Hardcover. Reprint. Fine copy. Potter, Beatrix. The Tales of Peter Rabbit. New York. Simon & Schuster. 1986. 59 pps. Octavo. Hardcover. Reprint. Illustrated in color and black & white. Fine copy in fine dust jacket (in mylar). Potter, Beatrix. The World of Peter Rabbit & Friends. Complete Story Collection. Photo available. London. Frederick Warne. 1997. 270 pps. 4to. Decorated hard cover. 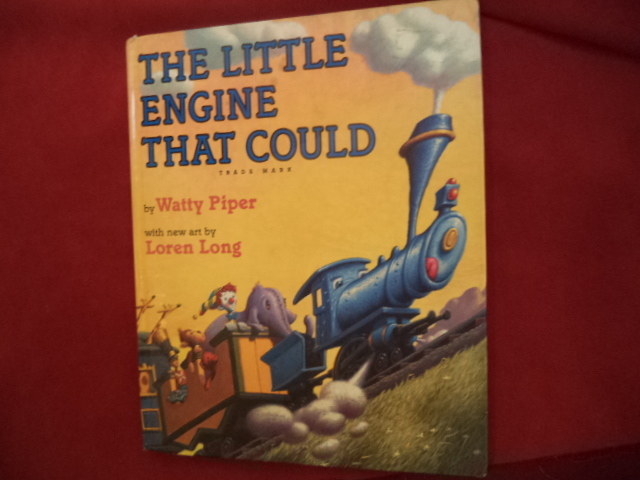 First edition (number line starts with "2"). Illustrated in color and black & white. Fine copy.